This overlocker comes with loads of features including, colour-coded threading, differential feed and a handy free arm. 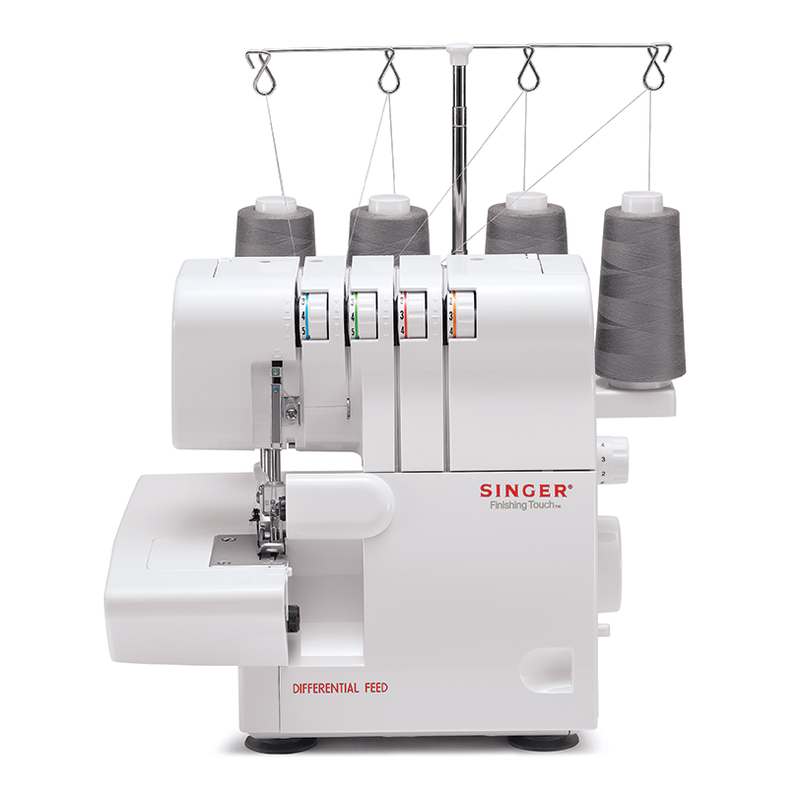 All the speed, efficiency, and creative possibilities of an overlocker machine are yours with the Singer 14SH654. This model is an excellent choice for a first time user or when you want a simple to use and reliable overlocker!